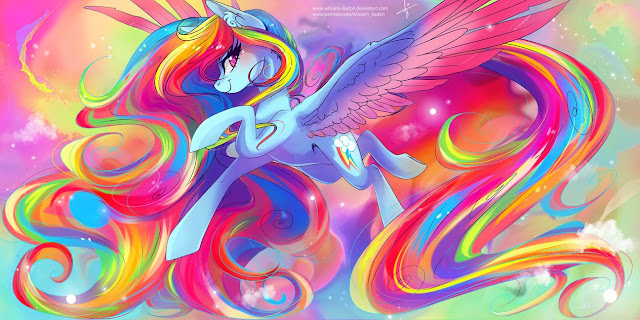 There's no pony more colorful than Rainbow Dash! She's awesome and certainly knows it. News time friends, get it all after the break. Twilight loves books almost as much as this fandom loves making music. We have a bunch of songs once again for you all to dive into that didn't quite hit spotlight. Head on down below to break to listen to them! 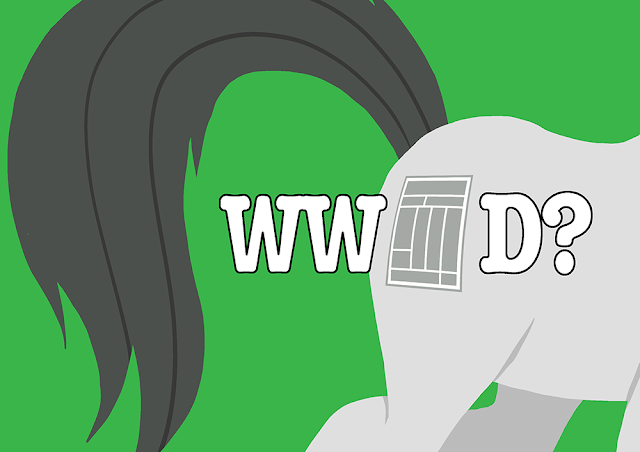 Ever wanted to work for a big convention like Everfree Northwest? Well now is your chance as they have opened up applications for the position of Director at the convention. Check after the break for the full details and apply today! When control over the remote means control over the night's entertainment it's a fight of epic proportions! 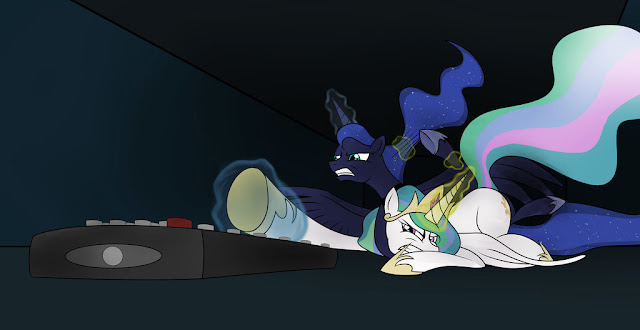 What I wonder is why doesn't one of the sisters use some magic to nab the remote? 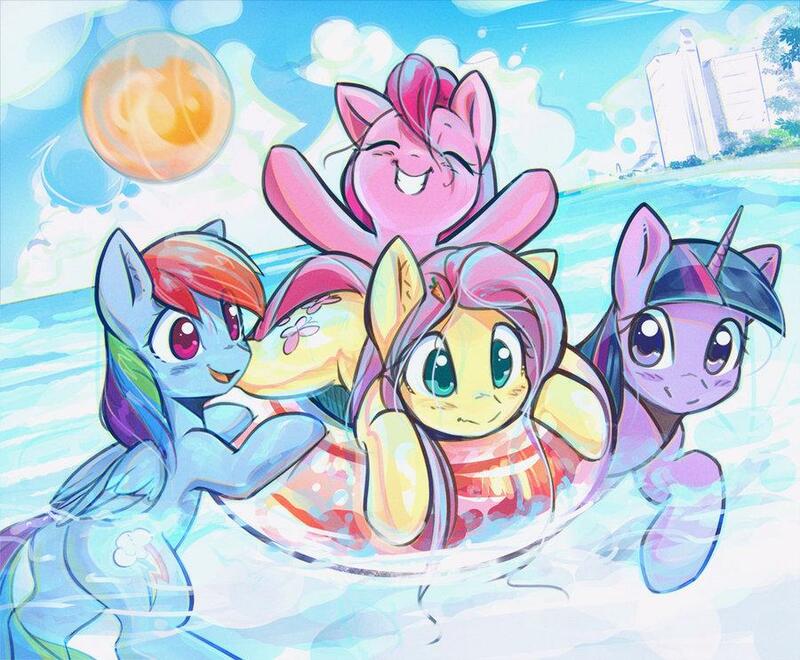 I really want to go to a beach. Why don't they have wifi at beaches?! Prince Whatever makes some of the most action-animatable songs out there, and IRUSU over on Youtube decided to scoop one up for just that. 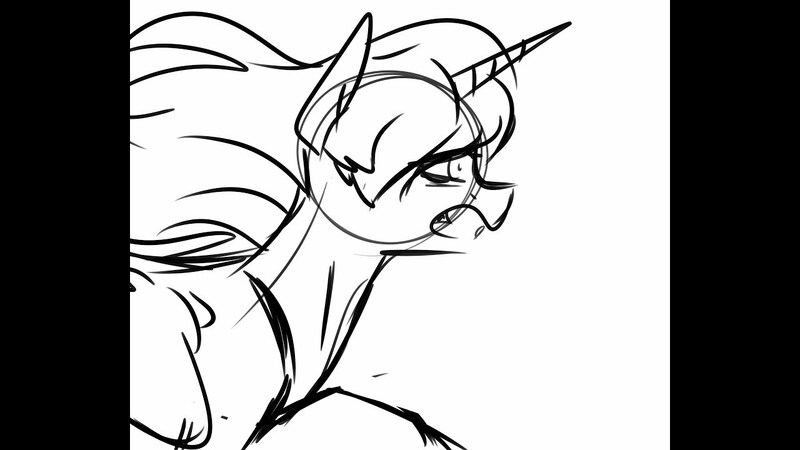 Tirek is going on a rampage, and Twilight isn't having none of that. Head on down below the break to check it out! Hascon Releases Updated Website and New Details on Exclusive MLP Box! 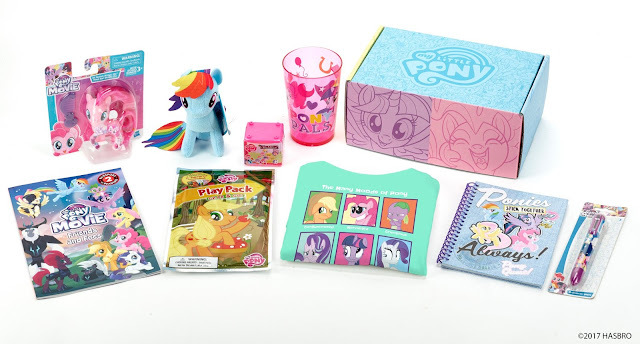 Hasbro has released the above image on their social media channels showcasing the contents of the exclusive My Little Pony Box which will be available at Hascon. It turns out as we had speculated before when the box was first announced, the majority of the contents of the box are products which are readily available at retail stores around the country/world. However the T-shirt design is exclusive to the box/convention. So quite literally just like every other subscription box available. In addition to that Hascon has updated both their events schedule and their website! This change of website design coincides with Hascon's first announcement for their guests for the VIP events. 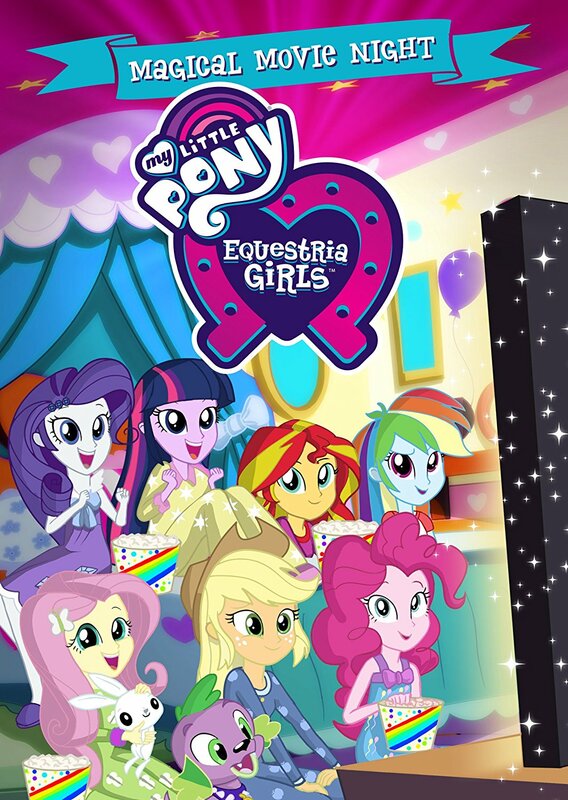 While no guests have been announced for the single My Little Pony VIP event Hascon will be hosting on Friday at 6:30 PM, 10 guests have been announced for the G.I. Joe VIP Legends Dinner. You can check out the newly updated website at hascon.hasbro.com. 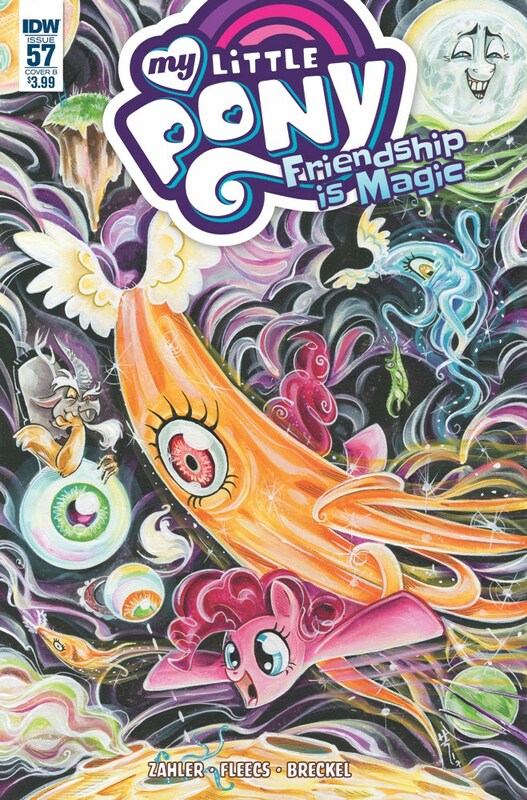 Be sure to check out EQDs Updated Guide to MLP at Hascon 2017 to keep up to date on all My Little Pony events at Hascon! But doesn't seem to have any special features. Head on over here to pick it up. 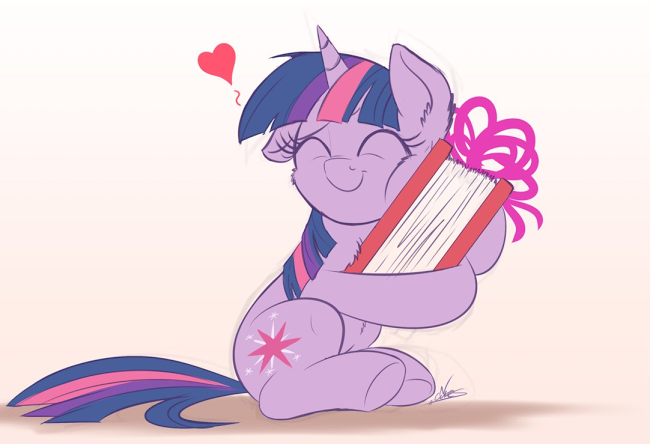 Community Soapbox #43 - Cadance and Immortality, Recent Clop Poll, Donkey Cutie Marks, and More! Expect these posts normally every Tuesday at 2:00 PM PST. To submit your own, see this post. 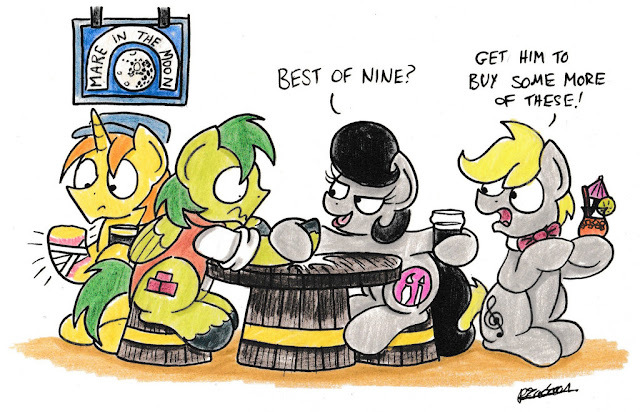 Note: These soapboxes do not at all reflect the ideas of EQD. They are an open forum for anyone to post whatever crazy theory they want. Can Donkeys Have Cutie Marks? Truly we have entered a new world here in ponyland. I'm sure we all all look back one day and be amazed at how incredible we are. 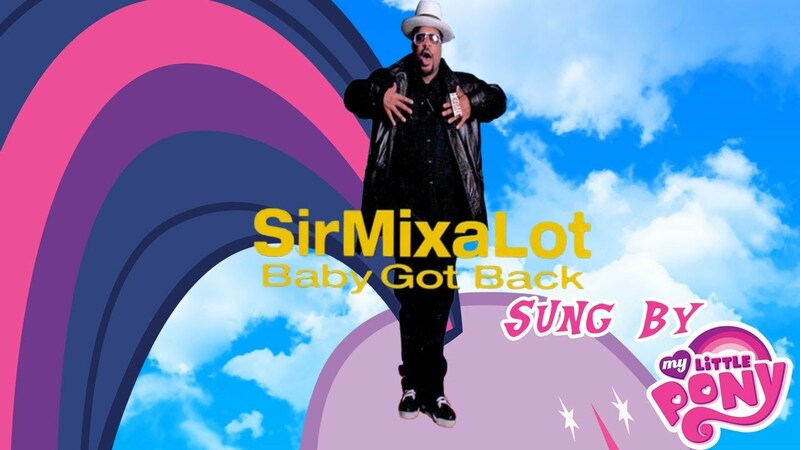 Ponies sing Baby Got Back below. I hope you are ready. 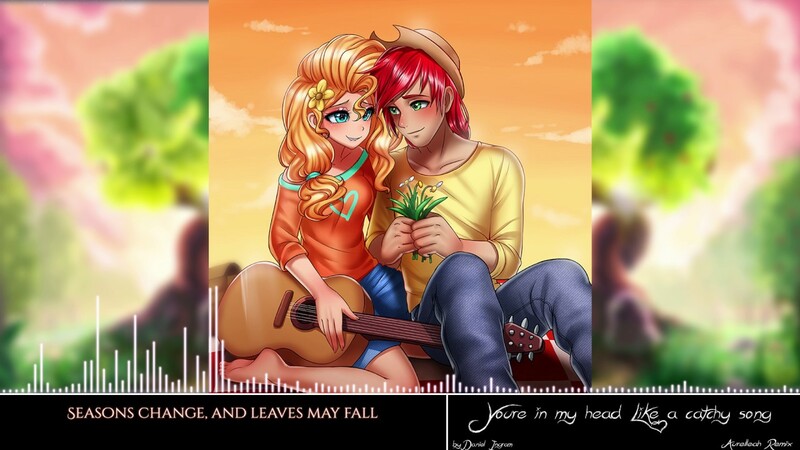 In Your Head Like A Catchy Song Remixes/Covers from Aurelleah, DoTheDaringDew and 174UDSI! With the US finally caught up on all the early releases from this season, there's a bunch more remixes and covers out for the big song - here are three of them! First Aurelleah puts his touch to it with, most notably, some especially lovely violin. Secondly, DoTheDaringDew has done a full cover of it managing to retain the emotion through some lovely vocals. And in the last spot is a catchy dance version from 174UDSI. Check them all out below! Tons of videos enter, 10 come out on top. July had some pretty good stuff, from every section of the fandom, from SFM to regular animation. Which ones came out on top? 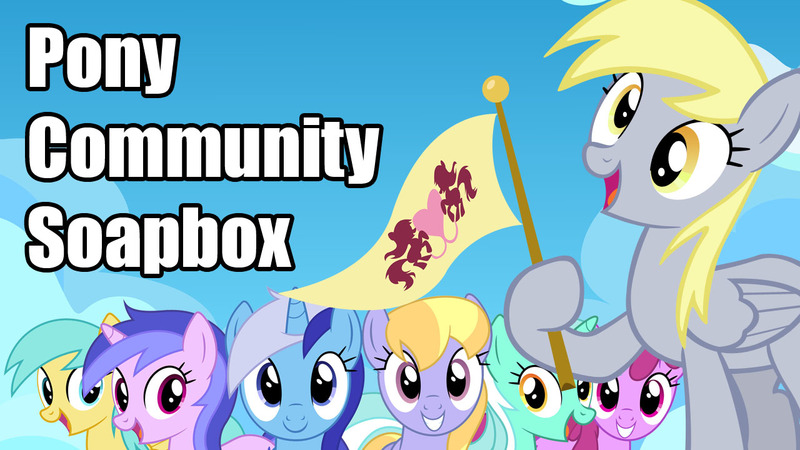 Get the community voted list below! 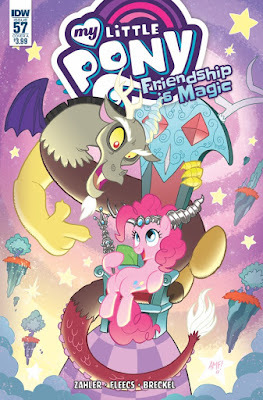 Friendship is Magic Comic #57 - 5 Page Preview Revealed! The 57th comic in the Friendship is Magic series was revealed way back in May, and we now have a preview of the first five pages. The synopsis and infos on it can be found here. With a August 9th release date, you don't have long to wait. If you can't handle an extra day though, we have a few more pages below! 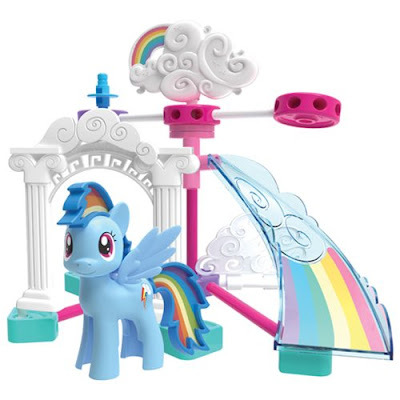 A few months ago, K'NEX announced that they have a new pony set on the way. It looks like the first images have finally arrived released by Entertainment Earth. 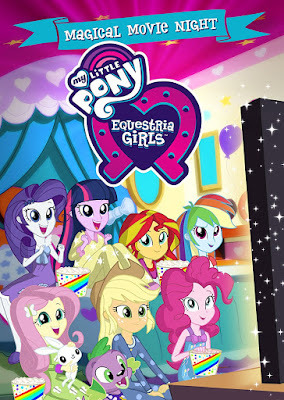 At the moment, they have single sets and triple packs, with each of the mane 6 getting their own. Expect them to arrive in November. Get the images and links below! 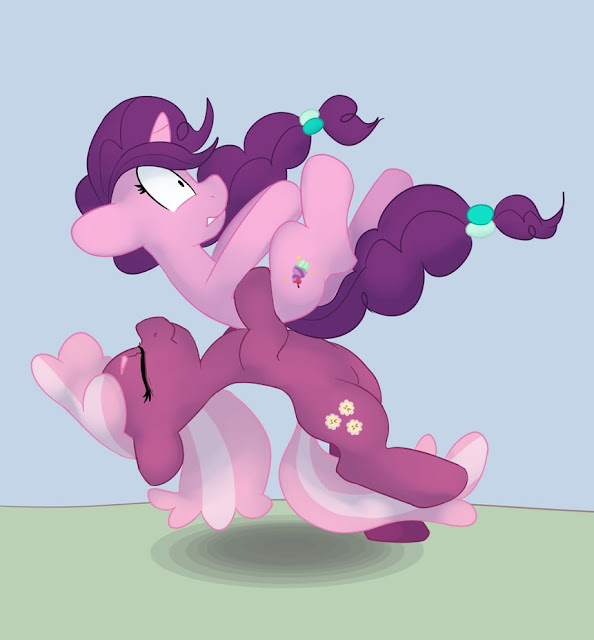 Cheerilee isn't going to let go of Big Mac without a fight! He's a prize catch after all. Morning my friends! You ready to chat? For today I'm giving you something a bunch of you have been waiting for: a makeup day. For today I will be giving you all a chance to make up prompts you have missed, try prompts again or just take a day off. As usual you can find the compiler here. Best of luck and have fun guys!